This entry was posted in News, Padres Public and tagged AT&T Park, austin hedges, Carlos Asuaje, cory spangenberg, Hunter Pence, Jhoulys Chacin, Matt Cain, Matt Szczur, Pablo Sandoval, Ryder Jones, San Diego Padres, San Francisco Giants, While You Were Drinking, Wil Myers. Bookmark the permalink. 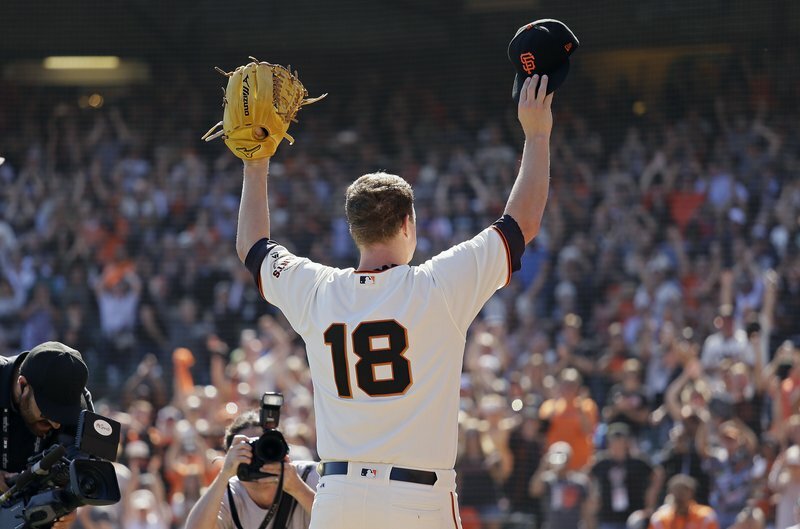 Could we gush a little less about Matt Cain?